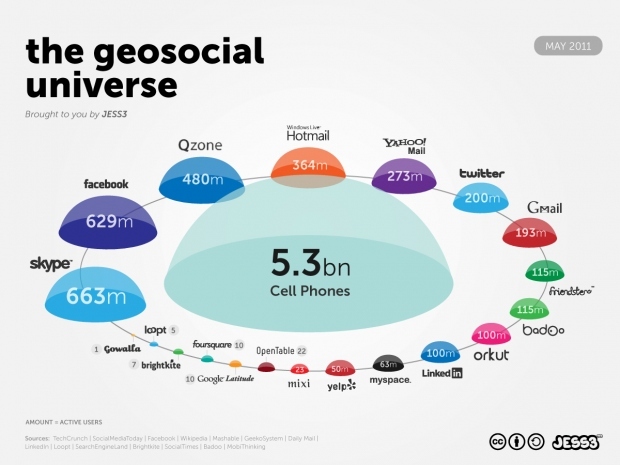 This profile of the current geosocial universe will help you plan your social media strategy. Check out JESS3 for more on the Geosocial Universe. Pingback: Socialerator | Why is this a good time to be working as Social Media strategist?